This quick test will tell you if you'll benefit from wearing ProKinetics® Insoles, how much correction you need and how to get started. If you'd rather just give them a try, use our Quick-Start and get everything you need for a guaranteed in your shoes evaluation. Without your shoes, stand on a hard floor – your feet hip width apart, toes pointing straight forward so your feet are parallel. Lean slightly forward – just enough to shift a little extra weight to the balls of your feet. You should be weight bearing on the inside of your feet when your knees are correctly aligned over the middle of your feet - then your feet would be stable. The base of your big toe must be on the ground for your feet to be stable. Pay attention to how far your knees had to move inward because it relates to how much correction you need. Draw an imaginary line from the middle of each knee straight to the floor and notice where those lines land relative to your feet. Are they now in front of your 2nd toes, big toes or even past your big toes? If your knees came in over or past your 2nd toes, you have proven you are out of alignment when you are weight bearing on the inside of your feet, and your feet are off balance when your knees are aligned correctly over the middle of your feet. This is likely the root cause of your body pain, lack of athletic performance or uneasy ageing. Everyone responds differently to this foot problem depending on their strength and activity level, age and natural resistance to change. Injuries, surgery and pain influences how your muscles try to compensate. Take a look at your shoes and decide which case below best describes how you walk. If you wear your shoes hardest from the middle to the big toe side, you release your body to follow your structural mechanics. That means your knees naturally move inward, so your ankles collapse, your hips rotate forward, your chest collapses, shoulders and head drift forward. You walk with your toes pointing out, and your joints are badly misaligned. Classic symptoms: knee, hip and low back pain, Plantar Fasciitis, tight IT bands, painful feet. 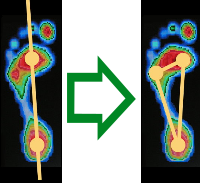 An outside heel strike is normal for most people, but if it is unusually hard and the outside wear pattern tracks forward toward your little toes, you compensate for your structural mechanics by staying on the outside of your feet. This is what more than 60% of people subconsciously try to do to maintain better posture and feel better, but most fail and become Case 3. Instead of rolling to the inside of your feet, you push off with your little toes. Your feet point straight forward or slightly inward when you walk. The price you pay for better posture and your A-type energy is: tight calf muscles and shin splints, frequent ankle injuries, sore heels and tired feet. Most people are not stong enough to successfully brace against their structural collapse. You start out with a guarded outside heel strike and give in to your structure (ankles rolling in) as your heels lift when your feet move toward toe-off. Case 3= Case 1 + Case 2. A double whammy! By the time you turn 40, you are intimately acquainted with both joint and muscle pain. Both the options on this page includes both levels of correction, 3.5 mm and 6.0 mm. If you want to purchase a single pair of ProKinetics® UltraThin™ Insoles the rule of thumb for choosing correction strength is simple. If the middle of your knees went over your big toes or further, you need 6.0 mm. If your knees just went up to your big toes, choose 3.5 mm. If you Brace (case 2 and 3), and need 6.0 mm, start with 3.5 mm for the first week to 10 days. If you Release (case 1) start directly with 6 mm if your knees went over your big toes. Add Arch support if you have arches when sitting that completely flatten when you stand up, or if you have Plantar Fasciitis (heel pain). If you're curious, and haven't yet found a solution that works for you, we welcome you to take advantage of our risk-free offer to try ProKinetics® Insoles. All our insoles work exactly the same, and both the two options below include the levels of correction you may need. If you wear shoes that do not have removable insoles like pumps, wingtips or loafers during the day and sneakers too. Get everything you need with ProKinetics® Perfect Fit™ UltraThin Insoles. You receive two pair. Start with the least amount of correction (3.5 mm). After 7-10 days you may switch up to the next level (6.0 mm) if you need to. Add arch supports if you have flexible flat feet or suffer from heel pain (Plantar Fasciitis). If you wear shoes that have removable insoles like sneakers, casual shoes or boots. 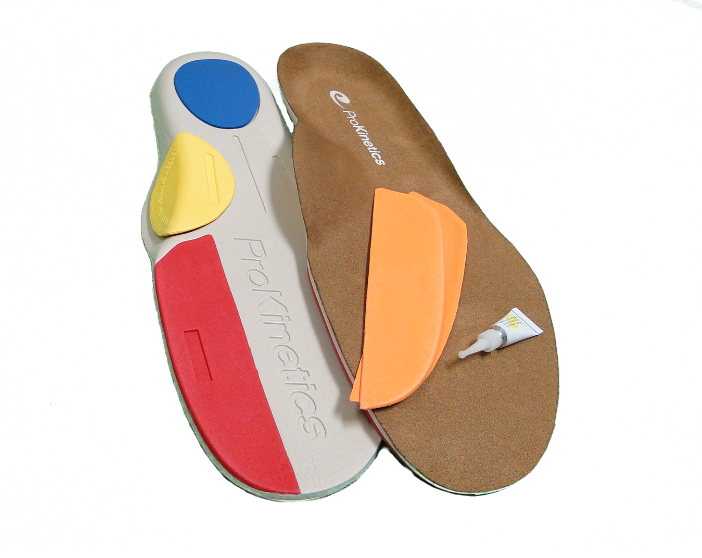 The ProKinetics® Replacement Insoles are designed to take the place of the original insoles that came with your shoes. Start with the red wedge. After 7-10 days you may add the orange wedge if needed. Unless you have flexible flat feet or heel pain (Plantar Fasciitis) remove the yellow arch cookie. It is only attached with a double back adhesive tape because most people remove them. 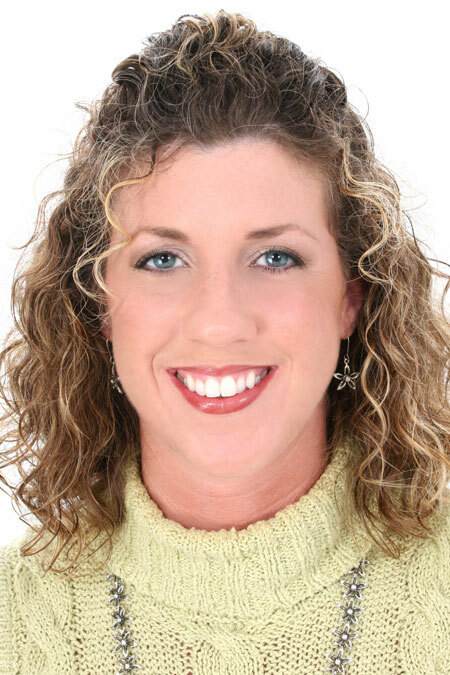 I am a nurse who has had foot pain for many years. I have had multiple diagnoses and I have spent thousands of dollars on orthotics, shoes, physical therapy, other insoles, medications and was seriously considering surgery. In the process of studying my options I recenty found your website, and thought, oh well, this sounds different and it's an inexpensive "try". I cannot believe it, but now I have relief with your insoles and also the Solemate toe pads which I put in my sandals. Thank you so much for the great product!! I wish I had found you sooner, but better late than never.